Dunkin’ completed the national rollout of its simplified menu last April, removing 10 percent of all required menu items and eliminating another 23 optional products that the brand described as “slow moving, complex and off strategy.” Judging by the responses from a sampling of franchise operators on the East coast and Ohio markets, the move has been paying dividends on a number of fronts – even if it hasn’t yet translated into higher sales. Shops Daly owns in Rhode Island and Florida piloted the simplified menu in August of 2017. He estimates that while the old menu was reduced by 35-40 items, those items accounted for only 3 percent of his total sales. Many of the offerings on the old menu were time-consuming to make, and when they didn’t move, ended up being thrown away. “It was a nightmare,” Daly says. The impact on franchisee bottom lines has been negligible so far, according to Dunkin’ Brands’ Q2 earnings report. 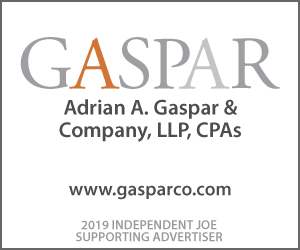 The company reported a decline of approximately 100 basis points in same-store sales for the quarter, offset by a decrease of approximately 100 basis points in cost of goods sold, although there were also modest reductions in payroll expenses. Since the transition to a simplified menu, Limited Time Only (LTO) offerings have reflected a less-is-more philosophy of the brand. 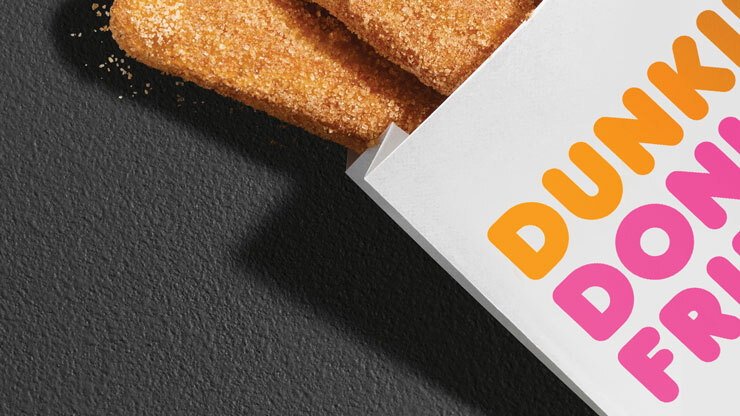 The April launch of the Dunkin’ Go2s promotion, allowing customers to purchase two breakfast sandwiches for $2, $3 or $5, incorporated existing product lines. Franchisees we spoke with indicated any increase in cost of goods was justified by the corresponding bump in sales. More emblematic of the shift to simplification is the rollout of the Dunkin’ Run menu. 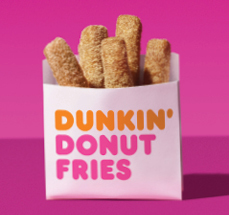 Launched in most markets in July, the new Donut Fries-led $2 snacking menu – aimed at reinvigorating the afternoon daypart – offers new items without adding significantly to the cost of goods, according to franchisee Craig Anton, owner of 24 stores in the Cleveland and Youngstown, Ohio markets. Anton says the new items are performing well, with the donut fries being the most popular among the new entries. “They’re probably the biggest repeat item that we have,” he says, adding that the ham and cheese rollups and pretzels are also selling, with the bulk of the pretzel sales coming in the afternoon. The news is positive on the operational side as well. So far, Anton says, the platform has not led to an increase in beverage purchases, but is serving as an add-on to existing beverage purchases—causing a ripple effect on overall sales and exceeding his expectations. That is not the case in Boston, where the results have been “very underwhelming,” according to Carvalho. “I thought that there would be a much bigger impact on the business, and the numbers are far lower than I expected,” he says. “We had done menu simplification to get rid of a lot of underperforming items, and some – if not all – of these items are performing just as badly as the ones that we got rid of back in January.” Because sales of the new items have been so slow, he says, there has been little impact on labor or operations. We visited one of Carvalho’s locations in suburban Boston for a 4-hour swing one recent morning/afternoon and confirmed the tepid level of interest guests had for the new items, despite a multichannel advertising campaign and upselling by the staff. Carvalho points out that some of his customers’ lack of interest could be a result of demographic differences. “Ohio is a higher donut market [than Boston] so, if 20 percent of your business is donuts, you’d just expect more people to buy some product line closer to donuts – like donut fries – whereas here, we’re 10 percent or less, so it makes sense,” says Carvalho. Gordon confirms that in markets with a sales mix heavily weighted towards beverages, bakery-oriented features generally don’t resonate as well, plus promotions are often unpredictable even within the same market. “LTOs and menus have different effects everywhere in every restaurant, because people and guest motivations differ,” he says. That appears to be the case in Providence – just 50 miles from Boston – where the LTO menu is selling well at Daly’s shops—as well as at his locations in Tampa. He says he is pleased with the overall direction that Dunkin’ has taken.